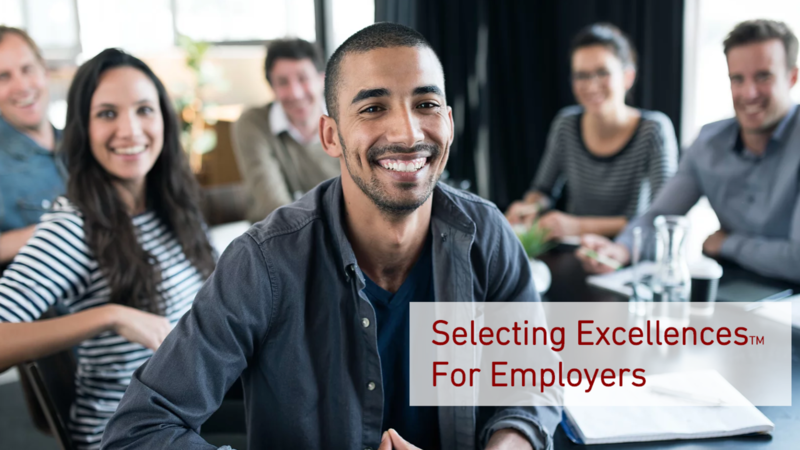 Selecting Excellence For Employers is a video program that implements a simple hiring/interviewing process so you can hire the best technical and non-technical professionals for your organization. This program has developed, tested and fully implemented at both small hyper- growth firms and large organizations. Improve the quality, speed and cost of hiring exceptional talent for your organization for a low monthly subscription to Selecting Excellence. This program has been case-studied and validated to help you hire top talent 50% faster than traditional methods. This program includes a step-by-step video series and downloads so you can rapidly implement this proven hiring process.